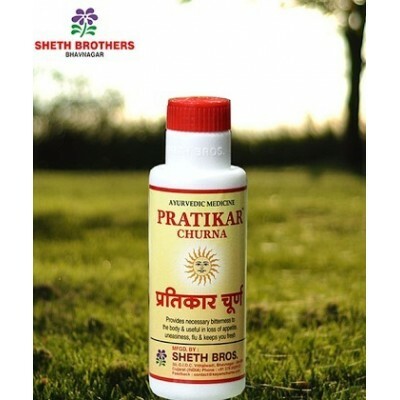 Sheth Brothers is known for its famous products like Kayamchurna, Somva-34, Bijorin, Pratikar. 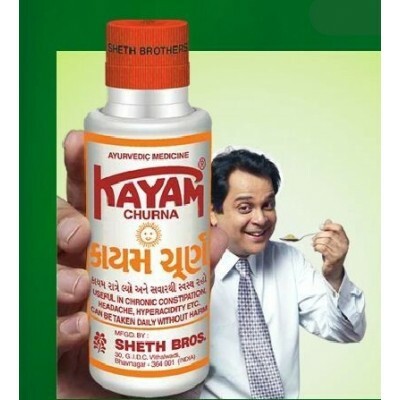 Kayamchurna is acknowledged as one of the leading manufacturers of Ayurvedic medicine in India. 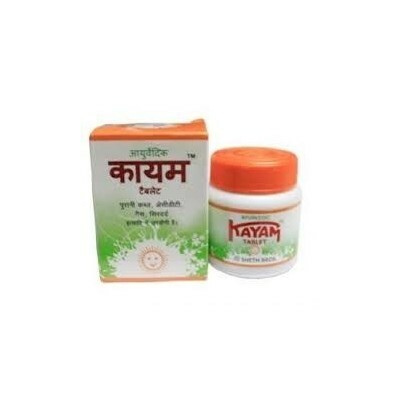 Kayam churna Tablet is a very famous Ayurvedic medicine for constipation. 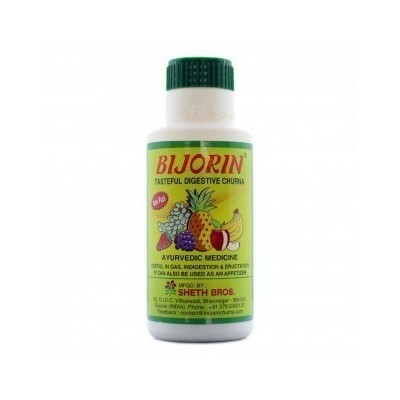 Useful in Chronic Constipation, headache, Hyperacidity etc can be taken without Harm. 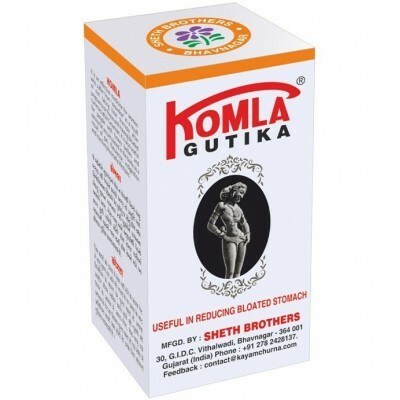 Useful in REDUCING BLOATED STOMACH. Provides necessary bitterness to the body & useful in loss of appetite, uneasiness, flu and keeps you fresh.